The family concept of membership is only applicable to children who legally reside at the address of the legal guardian named in your application. All adults must reside at the stated address. By submitting this application you are hereby certifying that ALL MEMBERS named on this application RESIDE with you and you are their legal guardian. You agree to provide proof of residency to the pool board if asked.  You further agree that should you submit a fraudulent application, the Brookside Swim Club can and will revoke your membership with no remuneration to you. You also agree to abide by all Brookside Swim Club policies, rules and regulations as established by the Brookside Swim Club Pool Board. 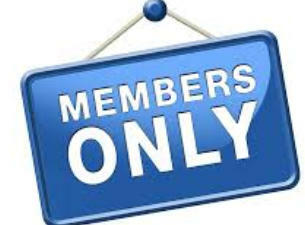 When you join the pool, you must fill out a membership form listing all family members who will use the pool. Substitutions to those listed will not be accepted. (Example, If a husband is at work, you may not bring another adult family member, neighbor etc in his place) The Brookside board will review all applications and accept or deny each at their discretion. No refunds for memberships will be granted.